Legacy paravirtualization (PV) instance types are no longer supported. Please see the "Tiki Wiki CMS Groupware" page at https://aws.amazon.com/marketplace/pp/B00NN8XAJE for the current supported version. 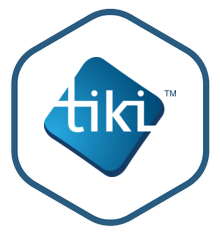 Tiki is a full-featured, multilingual content management system and wiki platform.